National Asphalt was established in 1964. It was originally a manufacturing facility with laydown crews and its own trucking firm. Since its inception, the ownership has changed a few times. 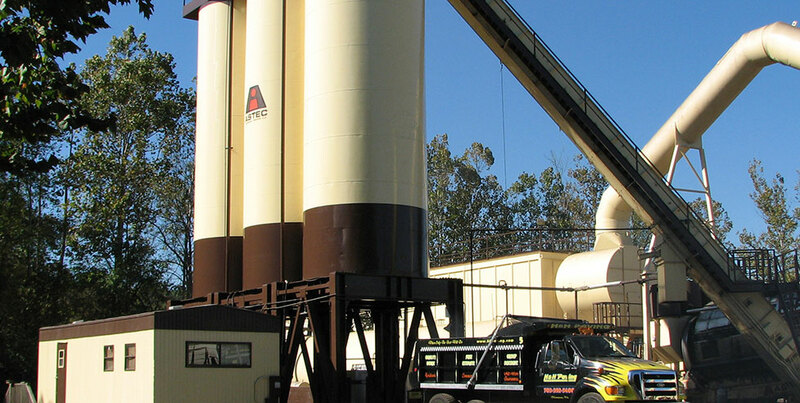 In 1982 the current owners purchased National Asphalt and did away with the paving crews and trucks to concentrate its efforts strictly on manufacturing hot mix asphalt. By doing this for the last 30 years, National Asphalt has emerged as one of Northern Virginia’s premier asphalt manufacturing facilities.